Keep the children entertained at Squires Garden Centre Crawley these Easter holidays. Activities are running weekdays throughout the school break. 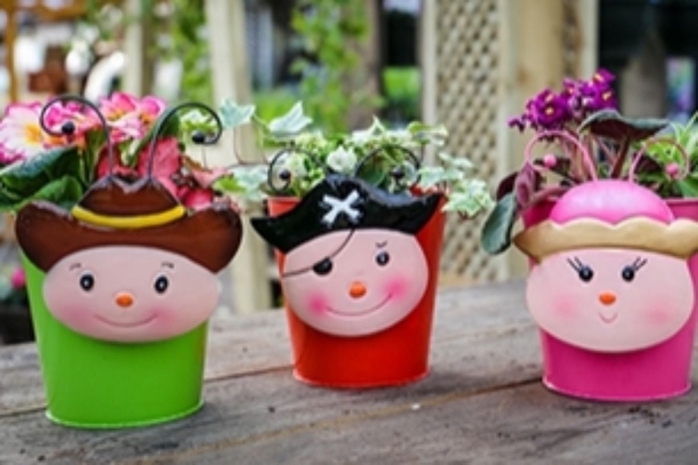 Plant a cute bug planter with indoor plants to take home and look after (£6). COST: Bug planter £6 (while stocks last) and Spring Hunt £2.